In Pakistan, as many as 1,000 schools from across the country participated in a Regional English Spelling Competition held in Lahore over the weekend. 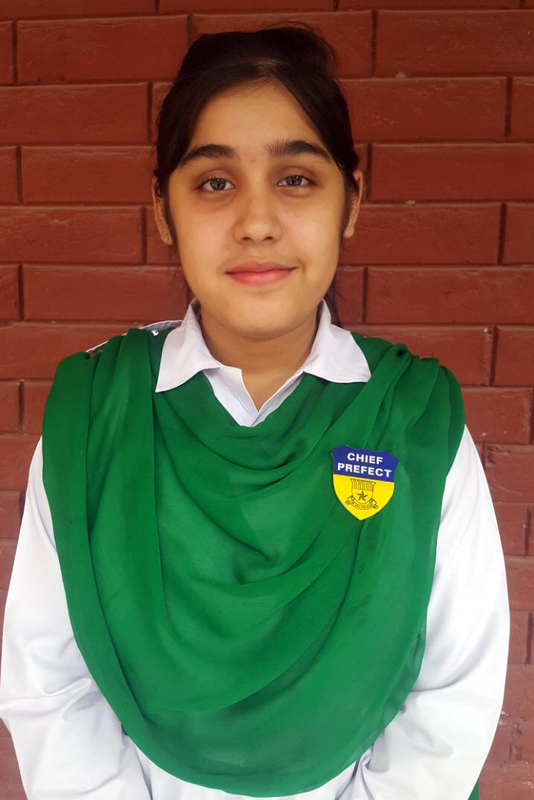 Noor Fatima from La Salle Secondary High School in Multan, was the winner of her age group 12-14 and will participate in the national championship in Lahore on November 14. Main photo from Dawn Newspaper, Pakistan.